Are you overwhelmed trying to keep track of mountains of information? Then what you need is a good job search log! Luckily, I have two here that you can download and print for free. The first sheet allows you to track all of the jobs you apply to on a single page so you can see the basics of your job search efforts at a glance. Get it here. 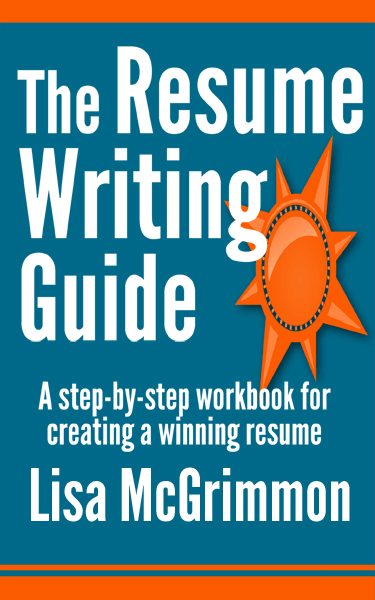 The second one covers one job per page and includes spots for noting more detailed information about each opportunity you pursue. Get it here. Why Should You Use a Job Search Log? Organization can be a big challenge when you're looking for work. Oddly, it's not a topic that career coaches tend to focus on, which is surprising to me because getting organized and tracking your information effectively can play an important role in finding work. A job search is a project that, to some extent, needs to be managed. In your efforts to find and then pursue great leads, you'll end up creating a lot of documents and gathering a lot of information, either on your computer, or on paper, that can easily become disorganized, overwhelming and out of control. Implementing a good job search organization system where you can manage the details of each lead can help you work more efficiently, ensure you don't lose important data, and reduce the stress of juggling a lot of new and important information. It can also help if you are having a hard time finding work (more on that later). Which Job Search Log Should I Use? Ideally, I'd suggest you print and use both of them. It won't take long to fill out the information on each sheet, and although there is a bit of overlap in the information you'll record, each form is designed to help you in different ways. It also provides a good, quick summary of what you've been doing to find a job that you can show to anyone who might be working with you to help you find work. Get the single page job search log here. Save the file to your computer and print as many copies as you need. The more detailed form won't give you the same at-a-glance overview of your job search, but it will allow you to keep all of your information about a specific job opportunity in one place. You can note details about the job itself, when you applied, how you submitted your resume, which version of your resume and cover letter was sent, where to find company research information, and whether you've followed up on the application. All of that information is difficult to keep track of, particularly if you're applying to a lot of jobs. This form gives you a place where you can quickly make note of and organize important details that you might need to recall later. Get the detailed printable tracking sheet here. Save the file to your computer and print as many copies as you need. How Will Tracking All This Information Help Me Find a Job? 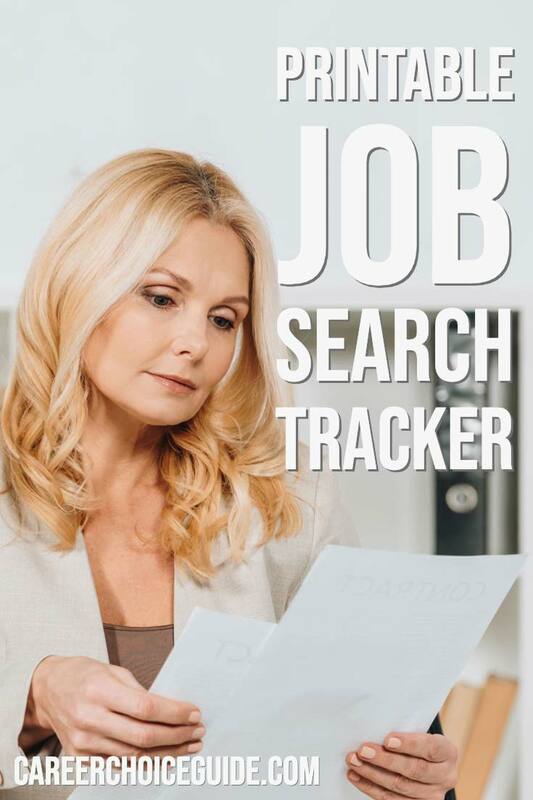 Beyond just being well organized, prepared and able to quickly find any information you need, keeping a job search log provides you with important data that you can review if you get stuck at some point in your search for work. Without a log, it can be extremely difficult to remember what companies you applied to, when, and where you found the lead. All of that information together can provide you with important clues about where you're getting stuck in the job search process and what you need to change to be successful. Using a form like this is not just about staying organized, it also allows you to problem solve in ways that you could not do as easily without the information. If you do feel like you're stuck in your job search, and you want to know more about exactly how to figure out what part of the process is causing problems, my ebook Job Search Mistakes Exposed can help. It explains how to figure out where you're getting stuck and what to do about it.